There are literally thousands of hypnosis stories using self-hypnosis and visualization, and they all are the miracles of life. Miracles often not related with science because there is nothing like a miracle in science. But here, we can call it miracles because these miracles of hypnosis are scientifically proven. 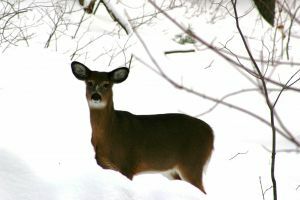 We are just like a deer that always run after in a search of that fragrance which is already in its navel. We all have that amazing powers and we all can do miracles by using that power but we don't do it because we are unknown to it, as like a deer. Don't you believe on my words then read these peoples stories who have felt these powers and seen hypnosis miracles in their lives. These are some of them I read about and thought it was worth including. His visualizations were accepted by his subconscious mind. He Had the belief that this will work and it worked. 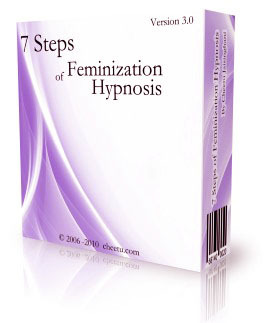 There must be several hypnosis stories in the whole world but right now we have included few of them. In future we definitely try to put here more.